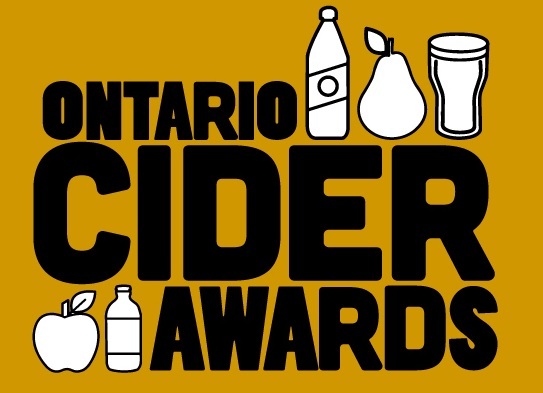 Ontario Cider Awards @ The Royal » Pommies Cider Co. The Ontario Cider Awards are coming to the Royal Winter Fair! Sip, sample and celebrate some of the best ciders available – one night only! Vote for your favourite cider and crown the peoples’ choice winner at the show in two categories; Traditional Apple Cider AND Other Fruit Ciders.